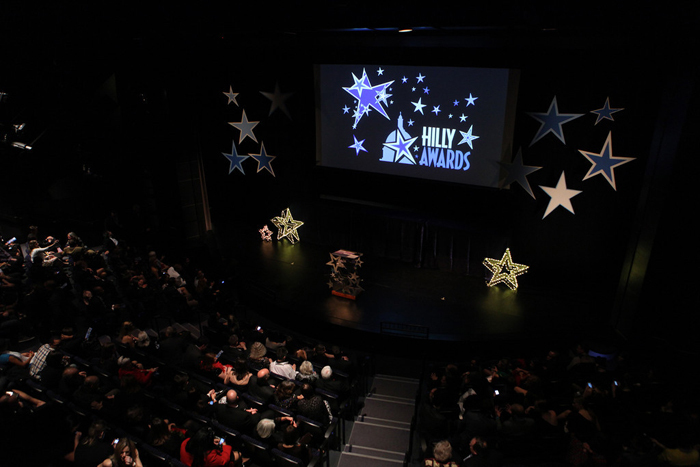 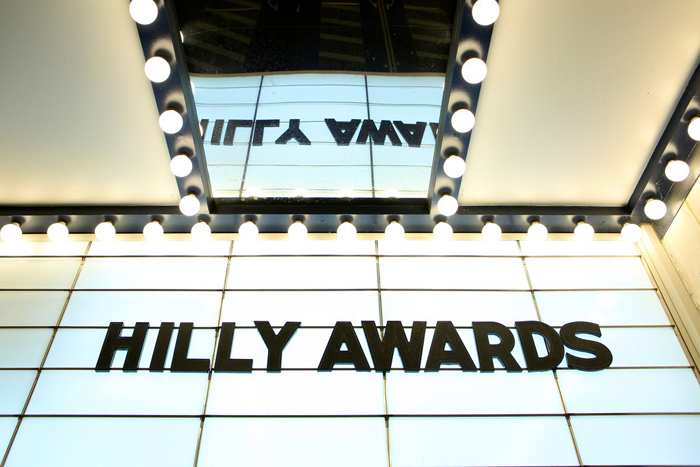 The Hilly Awards are an annual event to honor Capitol Hill businesses. 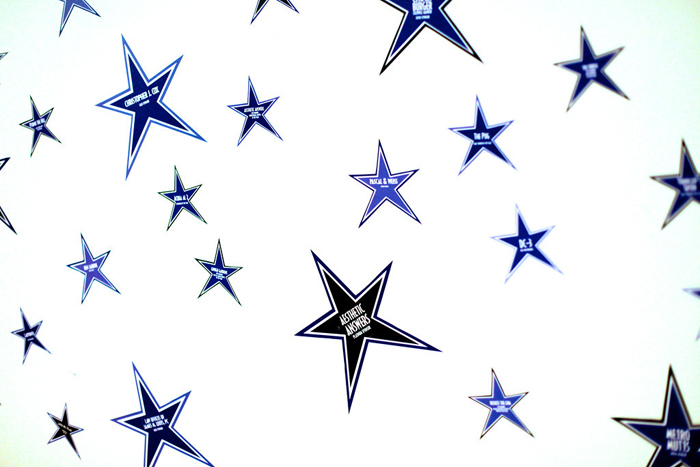 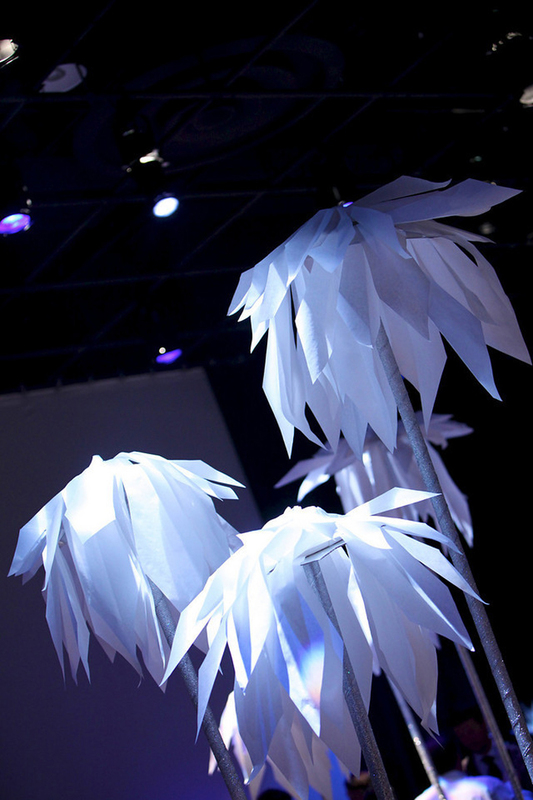 In 2011, they were held at the Atlas Performing Arts Center on H Street where we designed the event décor. 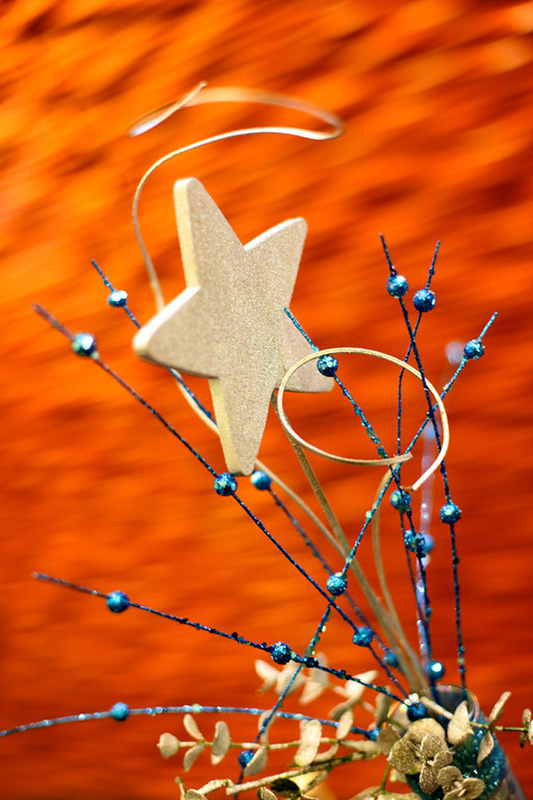 We covered the stage, backdrop and podium with wooden, lighted and glittered stars to create a festive scene. 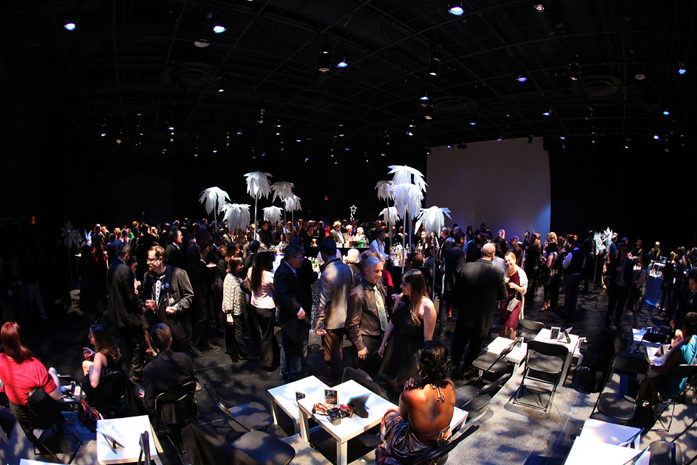 At the after party in the Black Box Theater, we designed the table centerpieces and paper trees that gave the room a unique focal point. 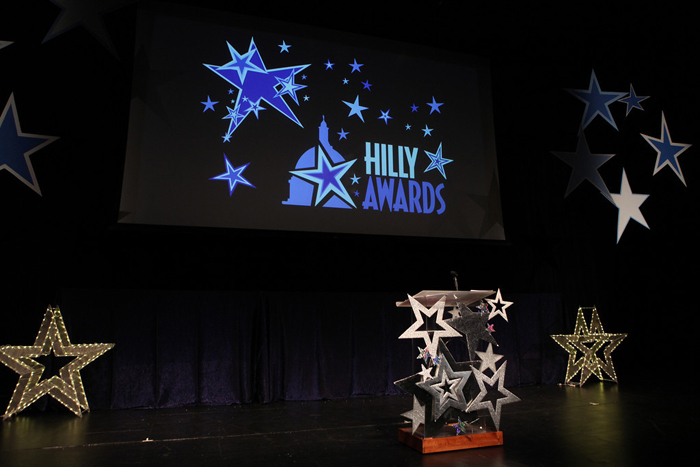 We were also honored to be nominated for a Hilly in the category of Service Provider of the Year.